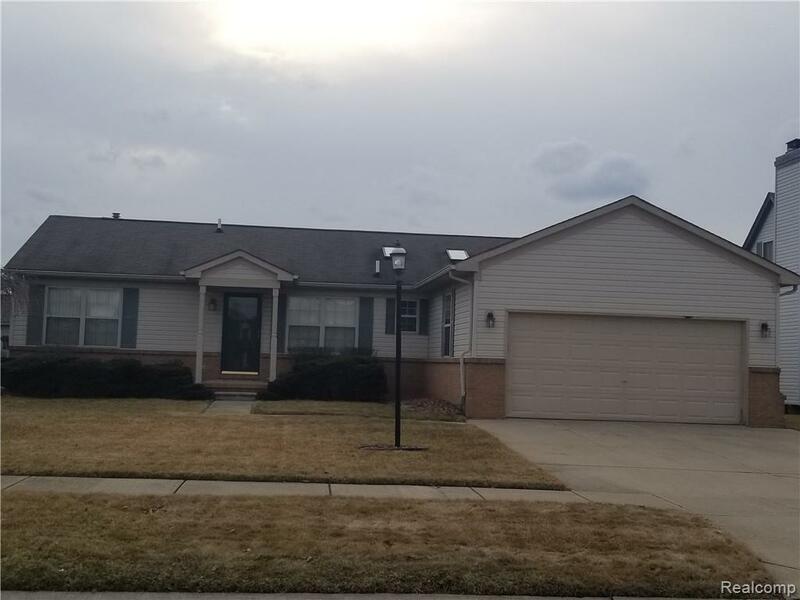 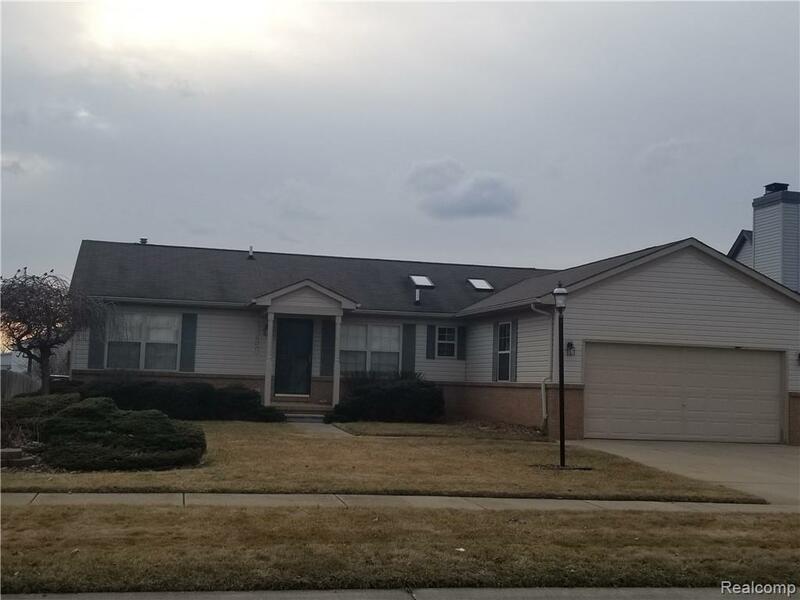 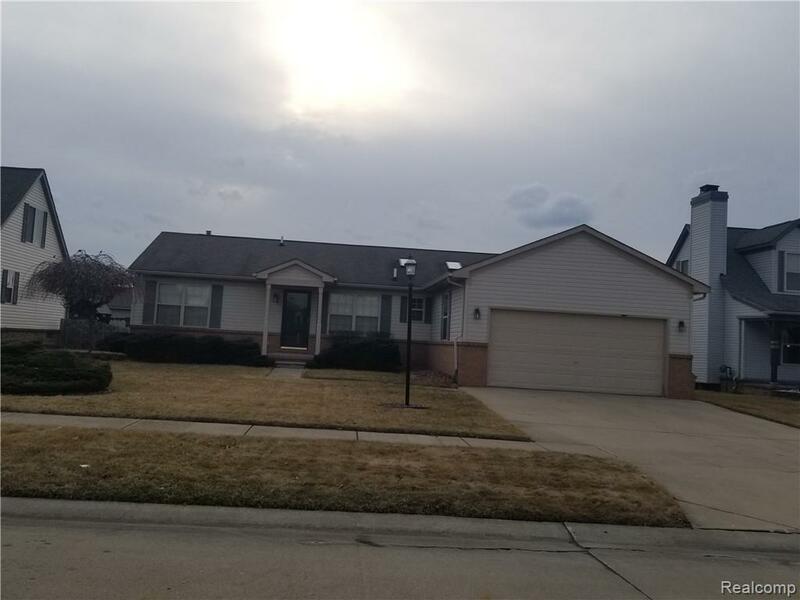 45507 Brookside South Drive Macomb Twp, MI. 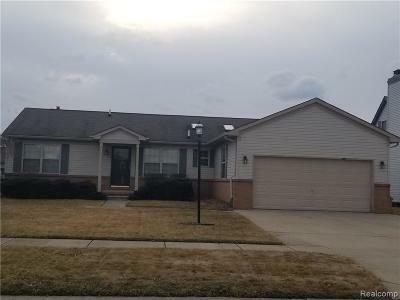 | MLS# 219028918 | The premier resource for all real estate information and services in Metro Detroit. Well maintained 3 bedroom, 2 bathroom ranch in family neighborhood. 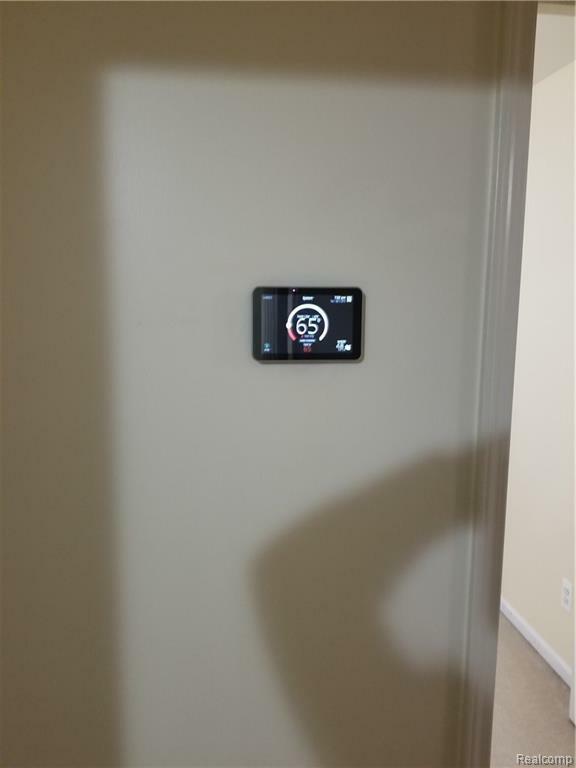 All new appliances, brand new furnace, A/C, and water heater wired for smart wifi controls. Open concept living easily flows from large kitchen with plenty of cabinet space to big living room with cathedral ceilings and plenty of natural light. 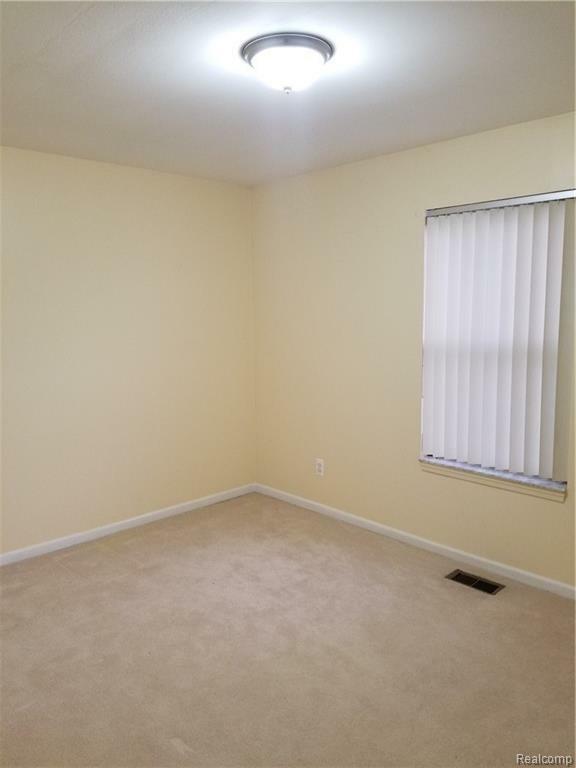 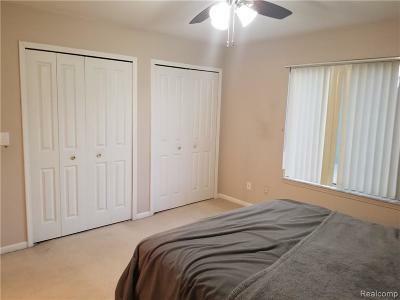 Spacious master suite with private bathroom and multiple closets. 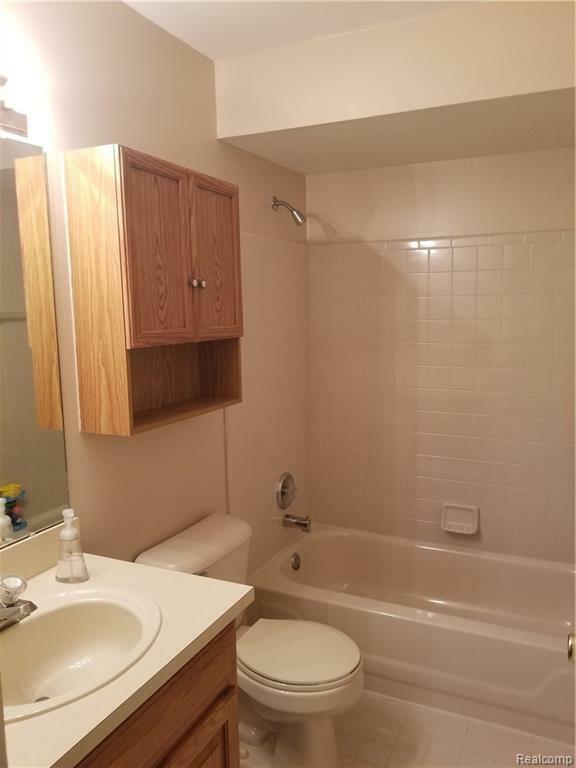 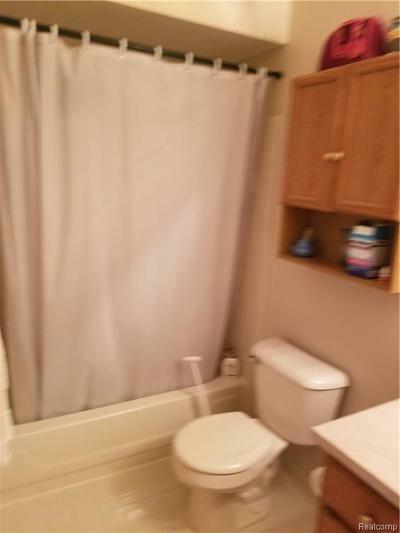 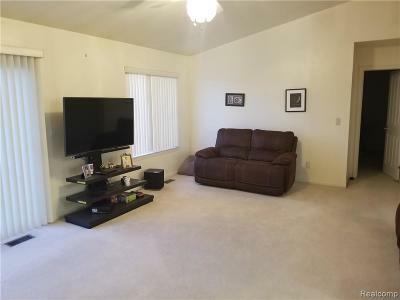 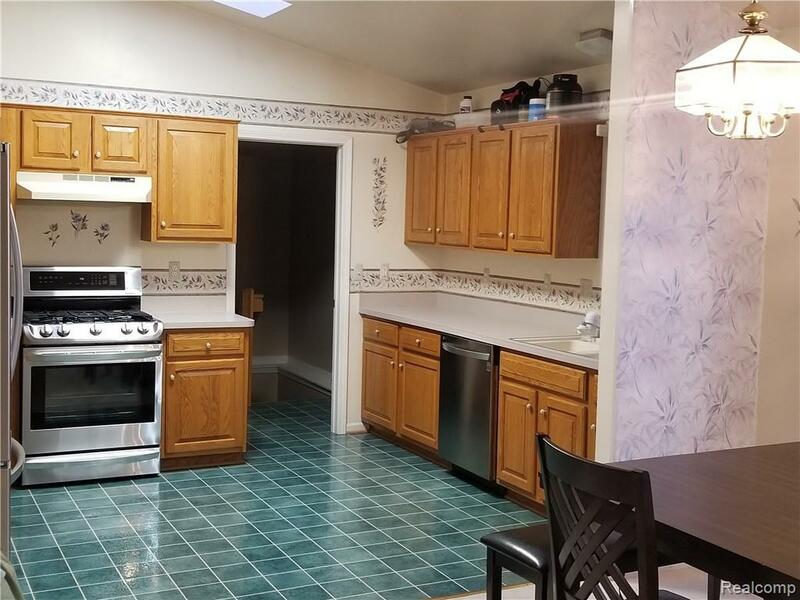 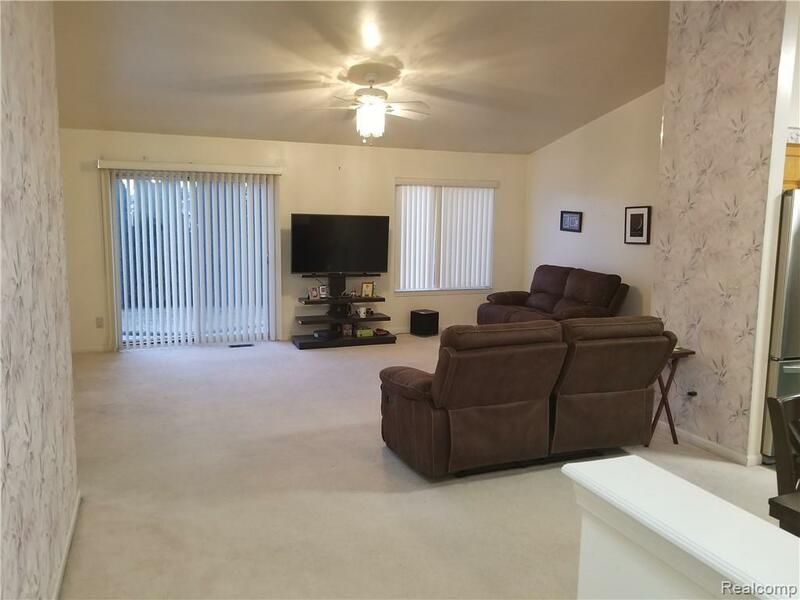 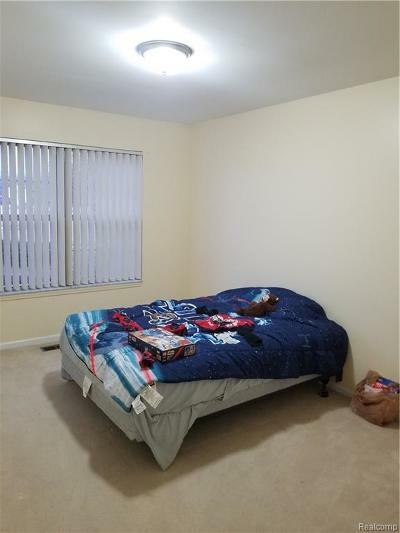 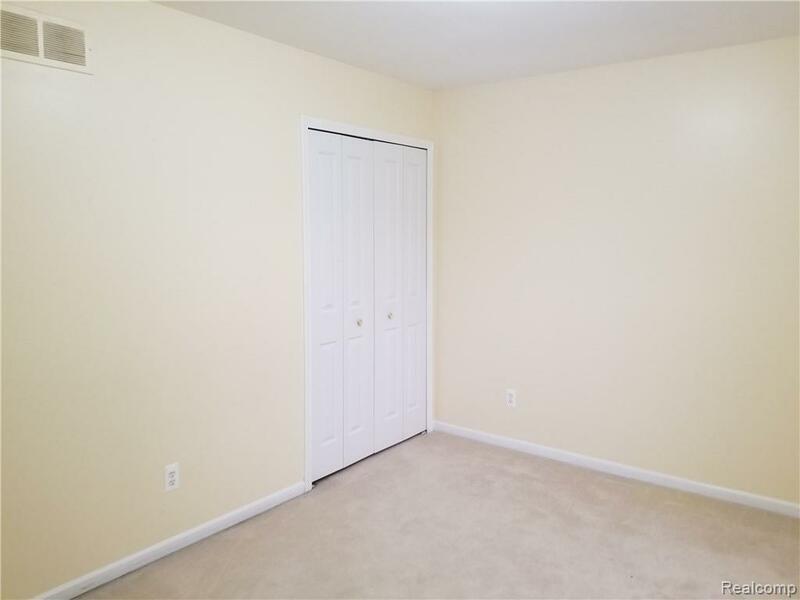 Other two bedrooms are located on the opposite side of the home with another full bathroom. 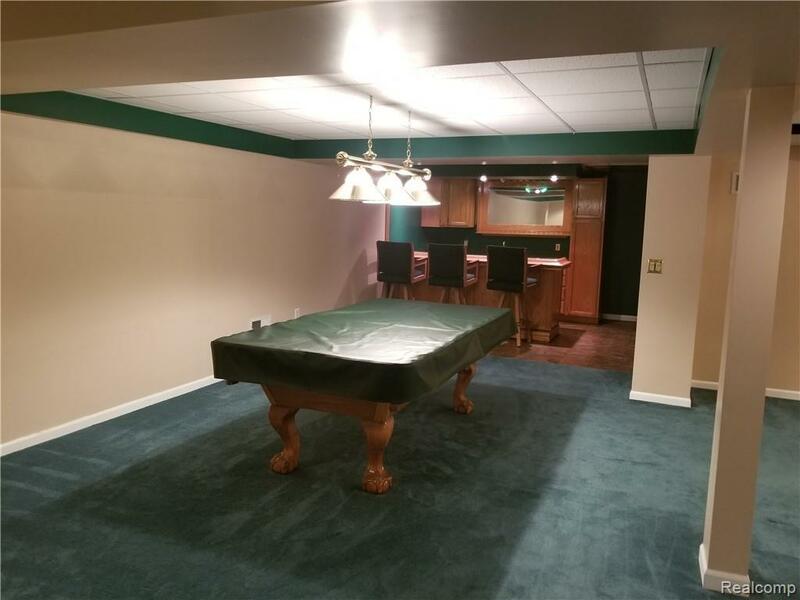 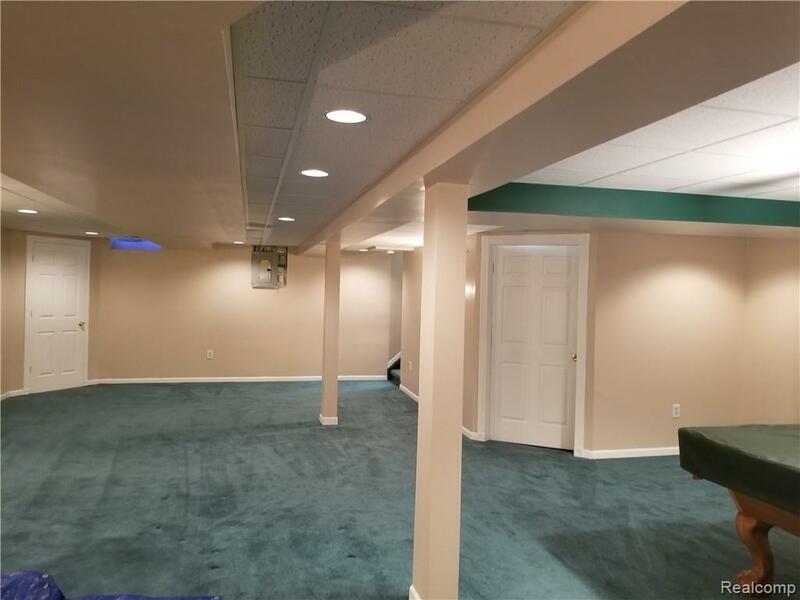 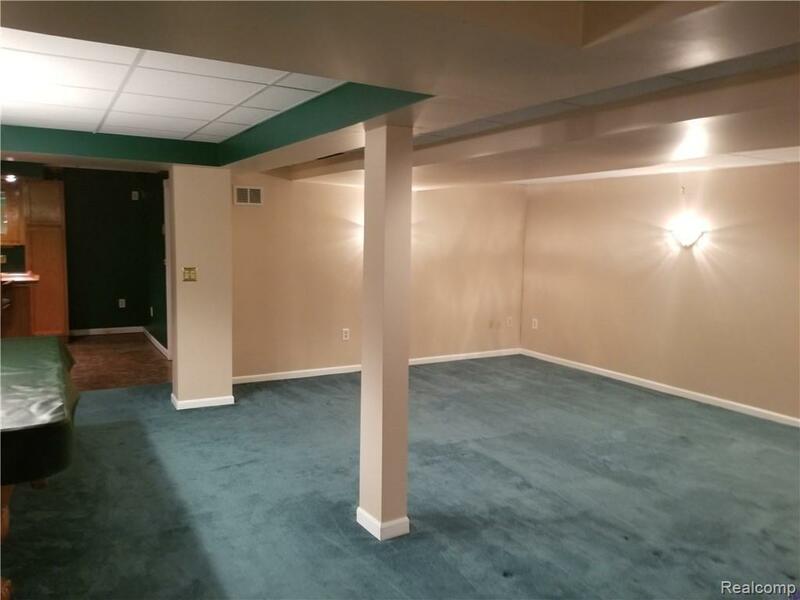 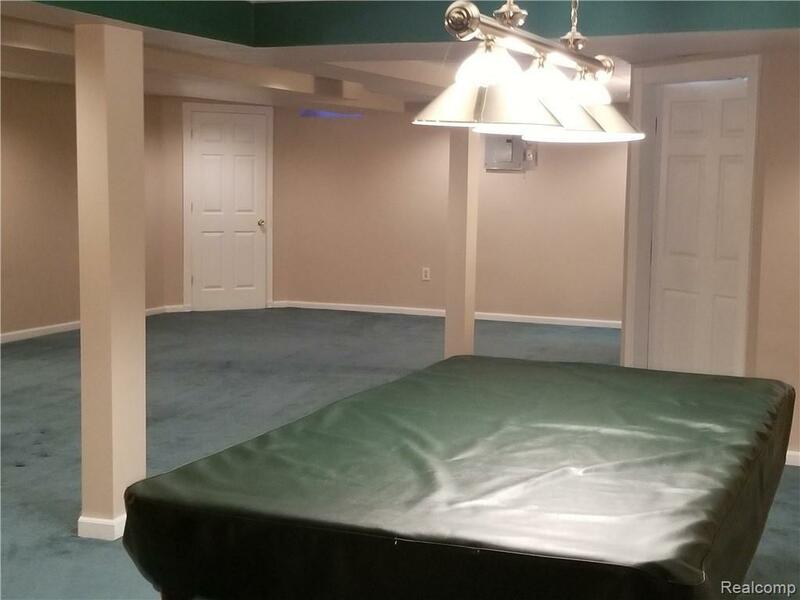 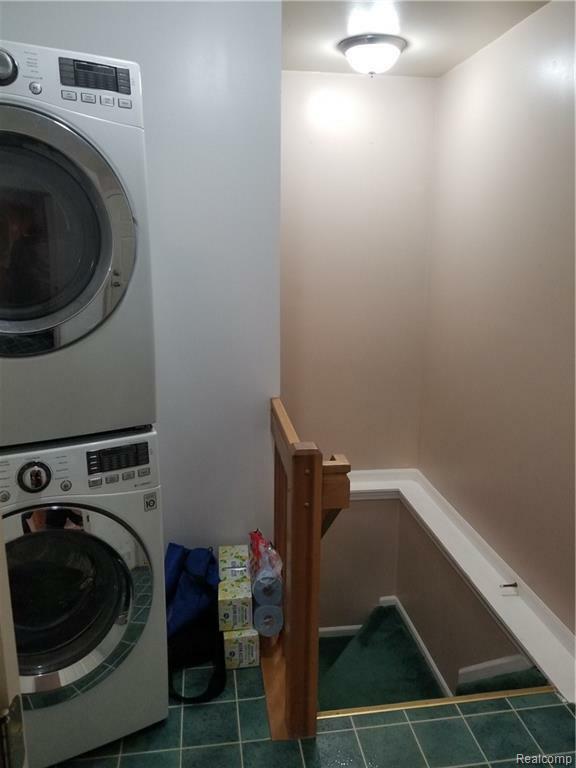 Professionally finished basement with wet bar and pool table. 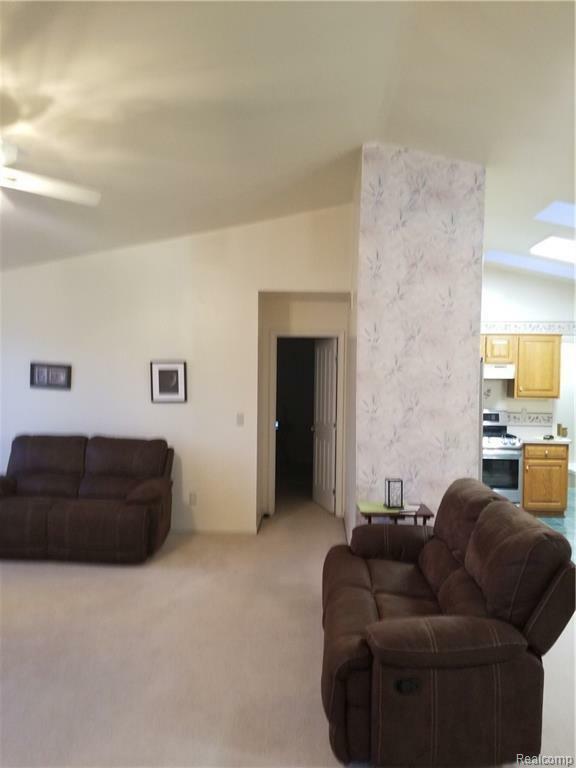 Back yard patio and fenced yard offer privacy and wonderful entertaining options. 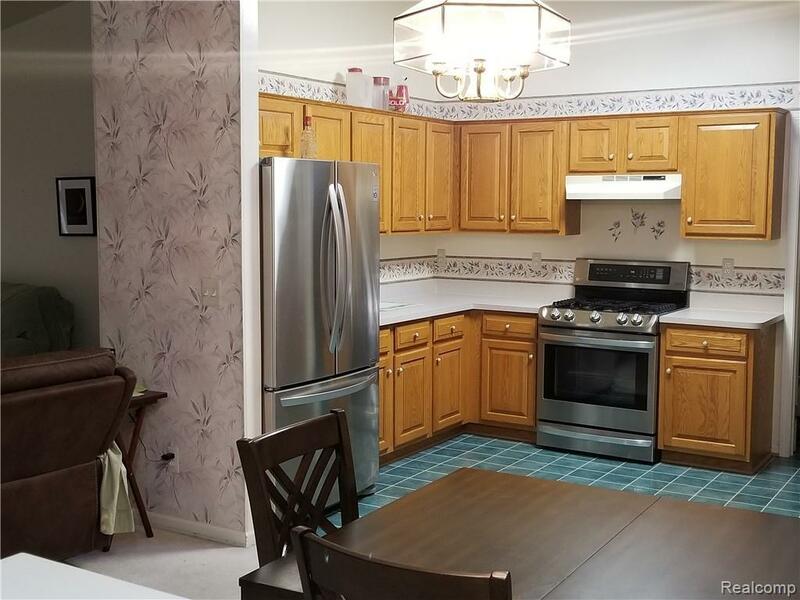 Conveniently located near endless shopping, dining, and easy access to expressways make this a complete package of quality, convenience and affordability.